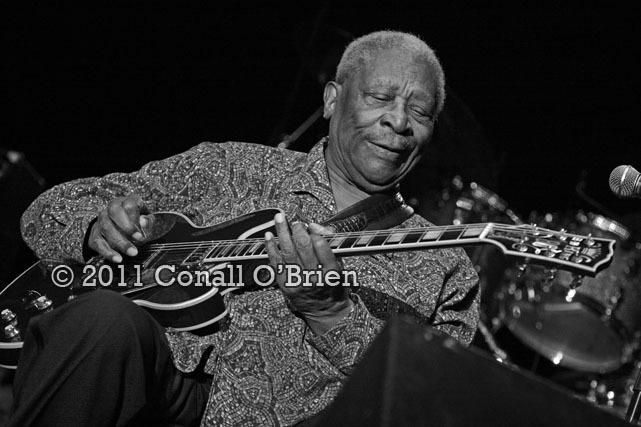 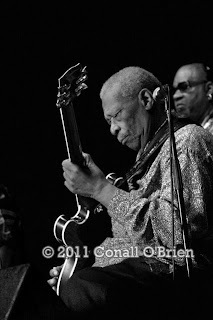 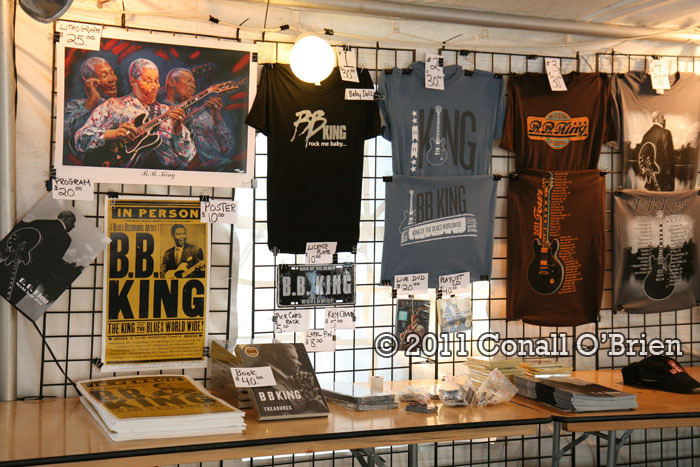 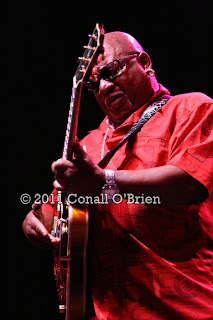 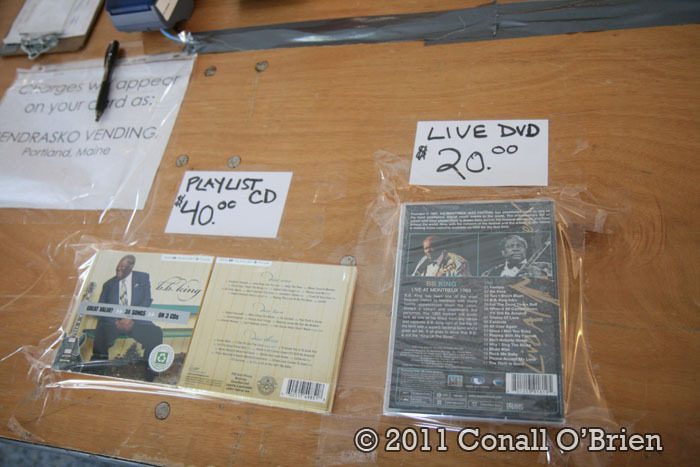 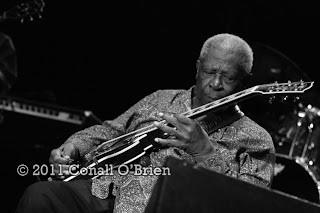 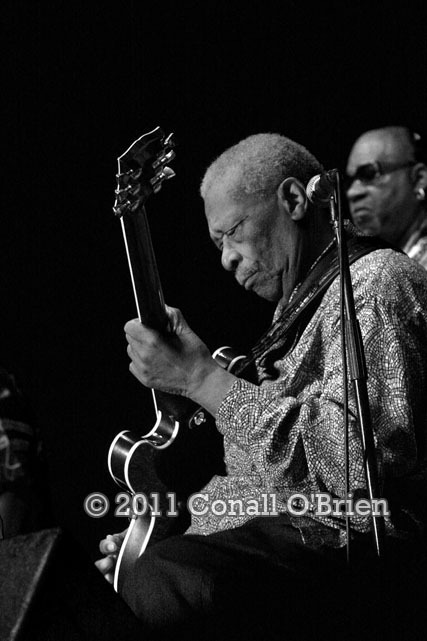 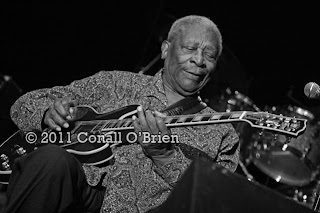 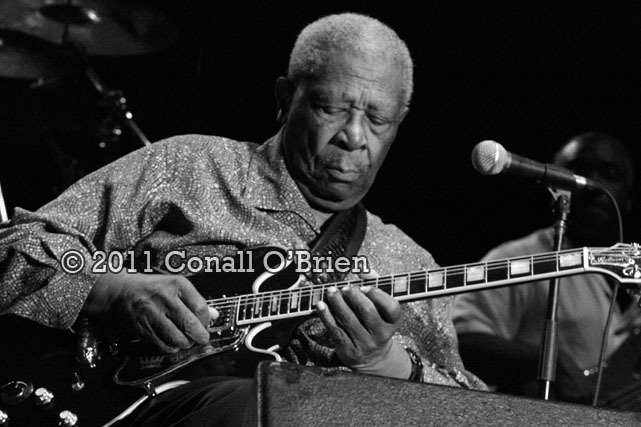 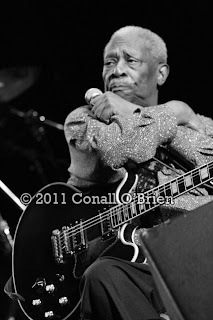 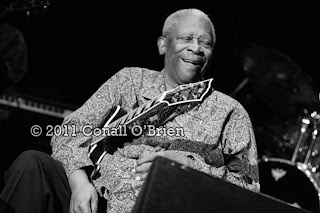 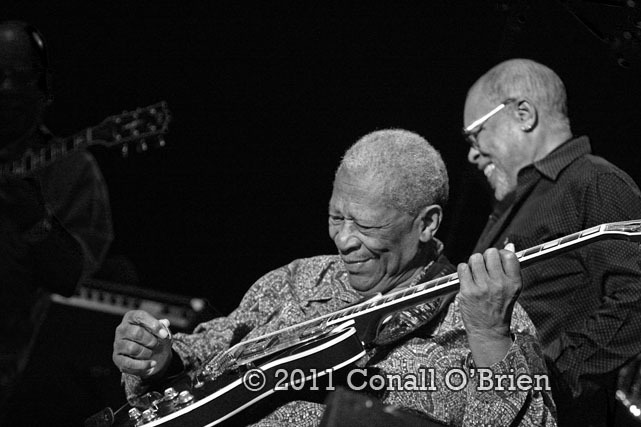 Recent release CD and DVDs of vintage BB King concert footage. 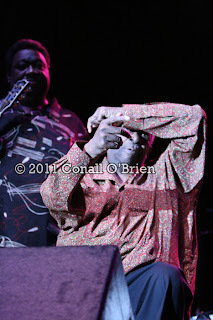 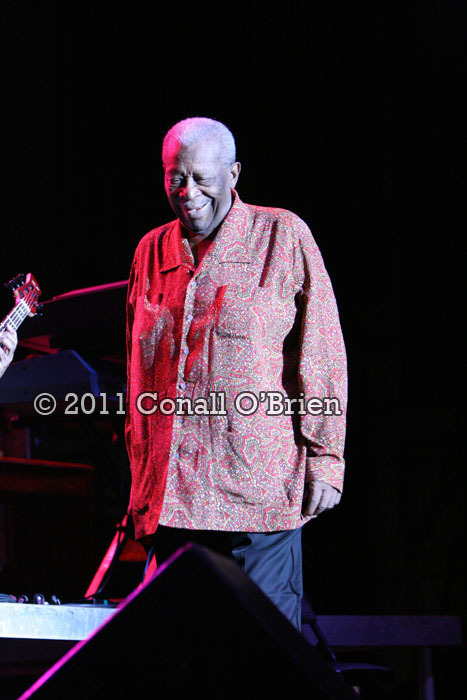 BB King viewing the crowd at start of performance. 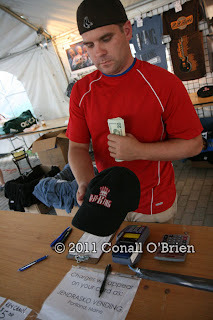 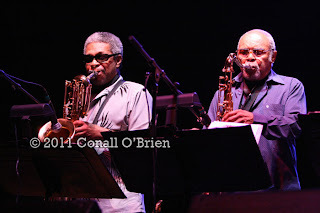 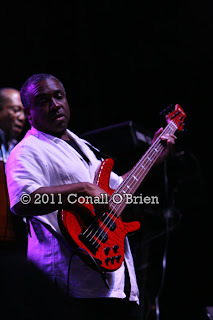 Thank you to everyone at Waterfront Concerts - Bangor http://waterfrontconcerts.com/ for arranging the exquisite performance with BB King Blues Band / Dickey Betts and Great Southern . 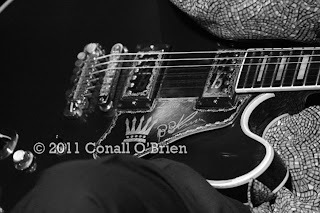 Muzik Mafia Comes Home With Style!